Wired Magazine has a great article on the origins of Android that goes in-depth on the back story of the makings of the next great mobile OS. To give you a quick summary of the Wired story about Android, Andy Rubin approached Google in hopes of getting the search engine giant to spread the good news about the open source mobile platform. Instead, Google loved what they heard and made Android a part of Google. 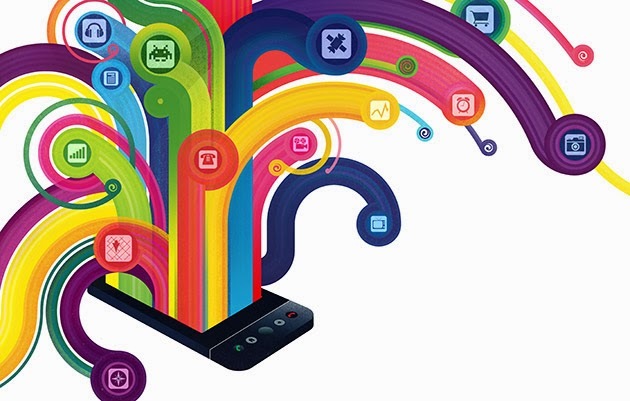 The article includes some great stories that paint the current landscape of mobile platforms. Feature strapped, limited, and carrier shackled are words that come to mind when describing anything related to the cell phone industry. With Android, it promises to be open and innovative--the first mobile OS that intends to change the way industry works, from top to bottom.